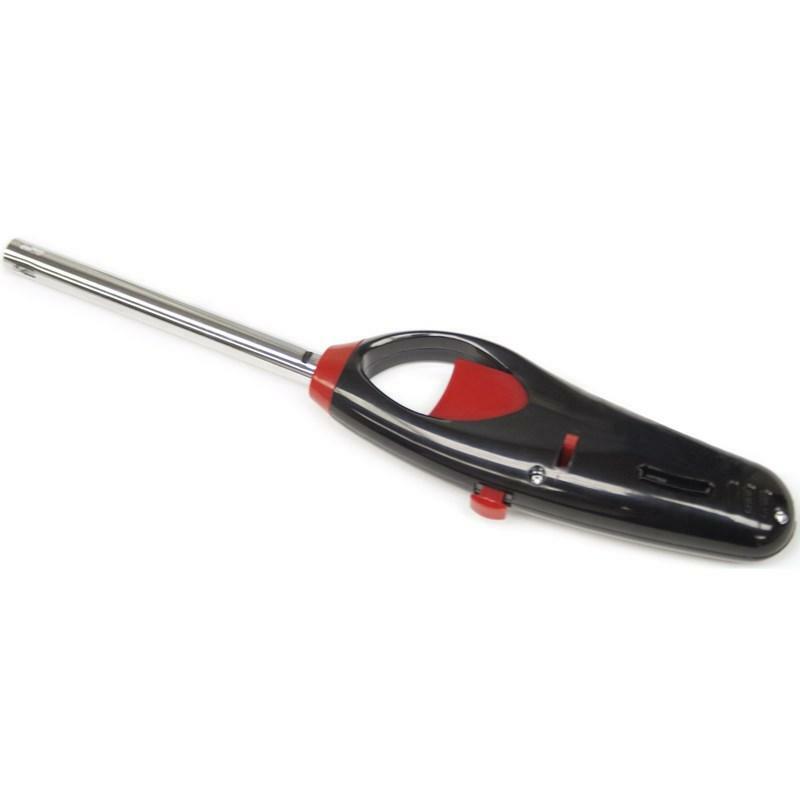 Grill Pro® disposable BBQ and utility lighter. Piezo electric ignition. Disposable lighter. Child resistant, adjustable flame. 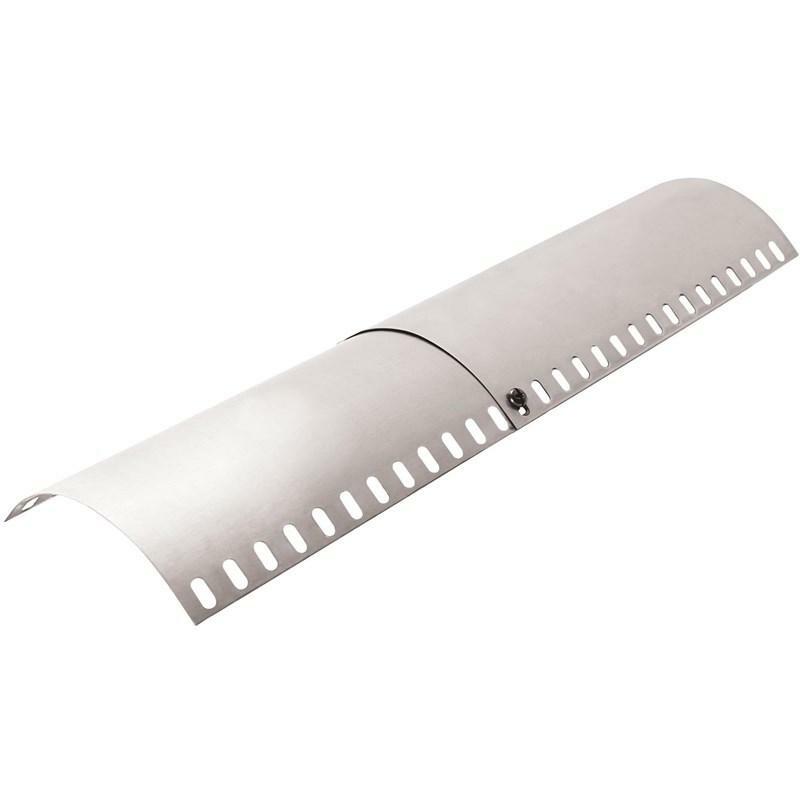 Grill Pro stainless steel kebab rack. This kebab rack is raised up from your cooking surface,making it easier for you to turn your kebabs and also folds so you can store it away. 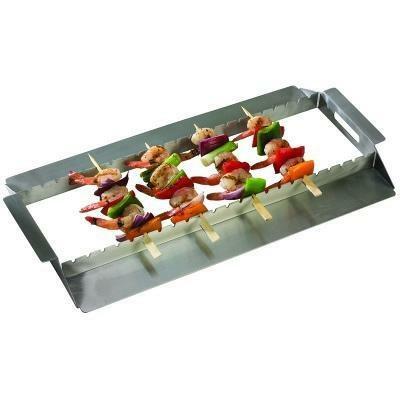 Additional Information: Stainless steel kebab rack with heat shield allows you to grill appetizer size skewers without tools. 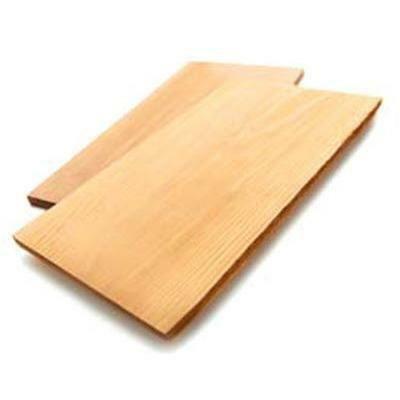 Includes 50 - GrillPro® 11040 Bamboo Skewers. Folds for convenient storage. 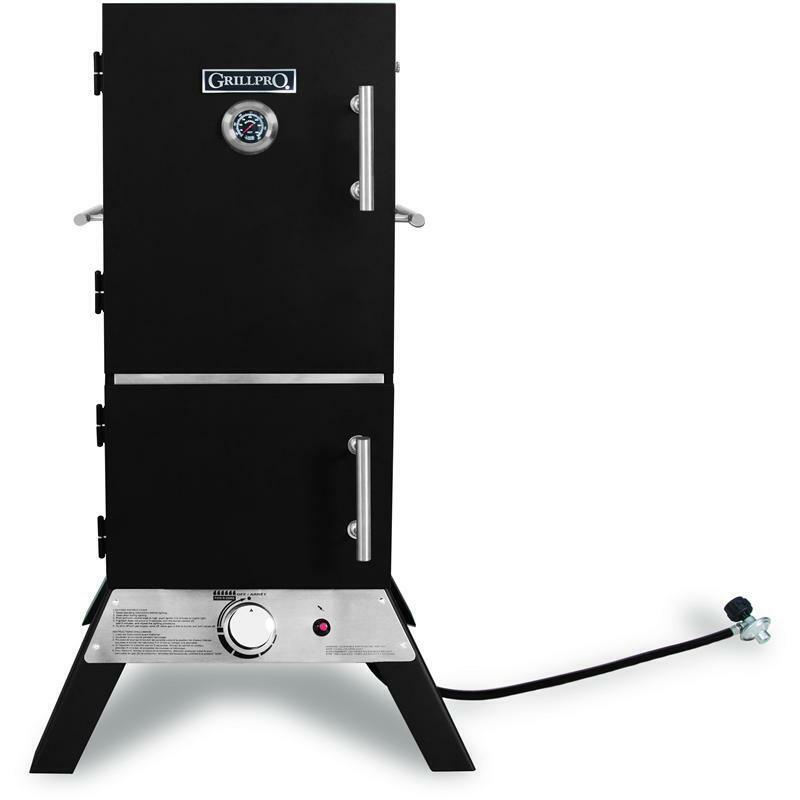 Grill Pro vertical propane smoker featuring 4.0 ft³ cookbox with heavy welded cabinet construction. It also includes four fully adjustable chrome cooking grids with a total cooking surface area of 700 in². Assembled unit only.